Welcome to the Deborah Cull Photography blog. We are a husband and wife team that specializes in destination weddings and lifestyle portraiture. Our passion is capturing the adventure of life - all the excitement and emotions that make us who we are. Please follow me on twitter and @reply me so that I know who you are :) Cheers! 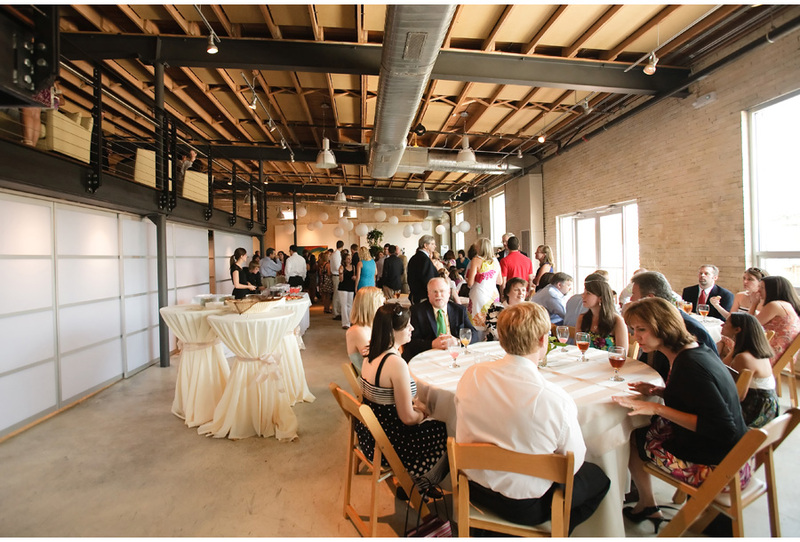 Laura & Anderson had their rehearsal dinner at a beautiful outdoor venue. 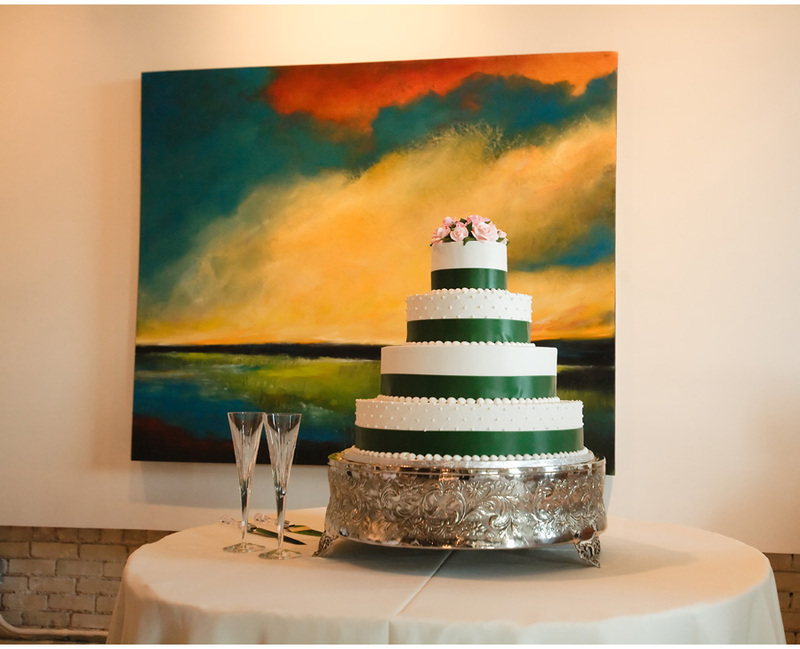 Laura’s color choices were green, and they blended well with the natural greenery all around. 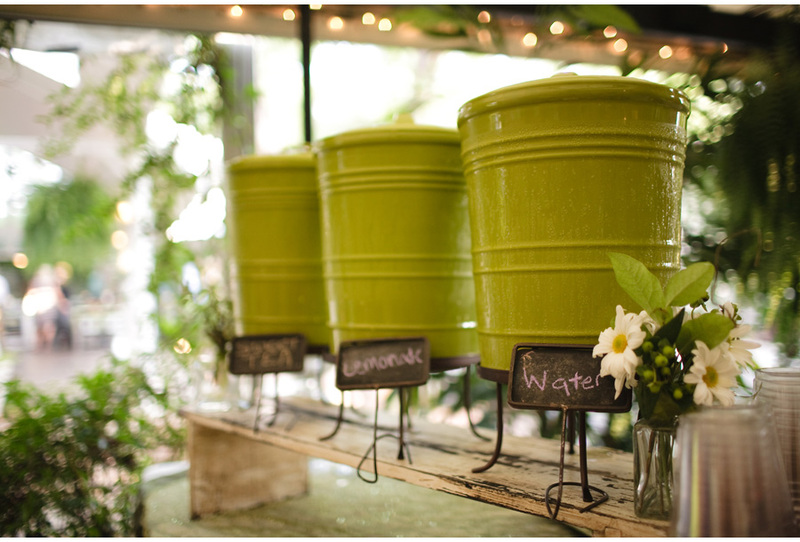 In pure southern style, the offered sweet tea and lemonade in the cutest green bucket-looking dispensers and lovely details were speckled throughout. 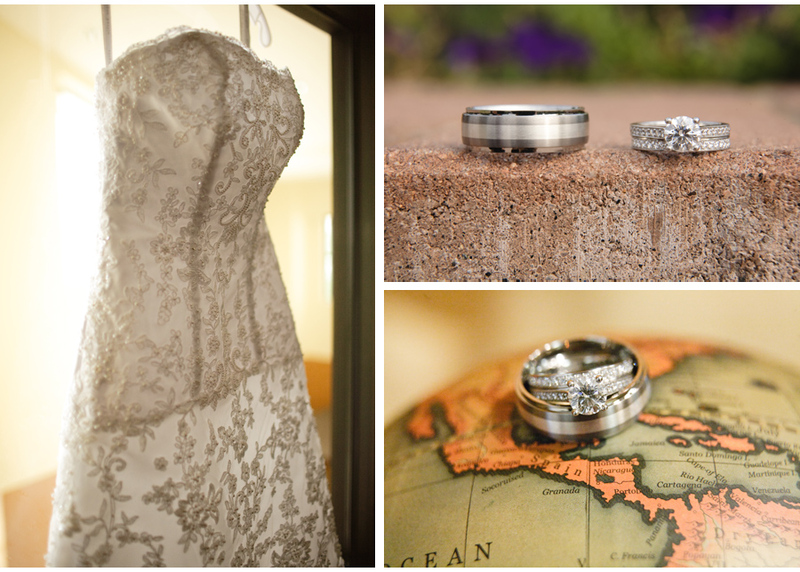 Laura & Anderson travel together and spent one missions trip in Nicaragua, so we placed their wedding bands on the globe to showcase one of the places they have been together. 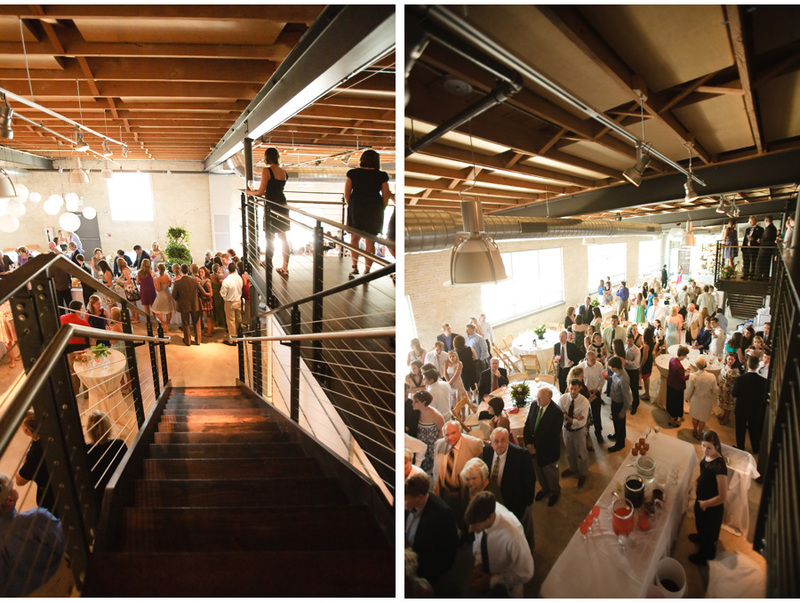 Their reception, held at Zen, was decorated with local art and it was such a lovely space I can’t recommend it enough to the brides who are getting married in South Carolina.